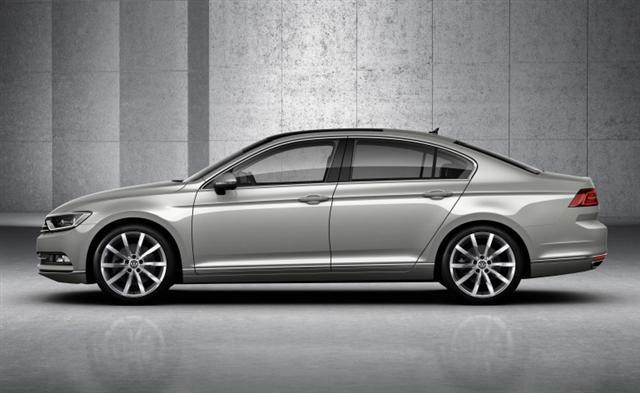 The new Passat is not only sportier than previous generations, but also packs a great number of new features. Basically, what VW did with this car was build it from the ground up. 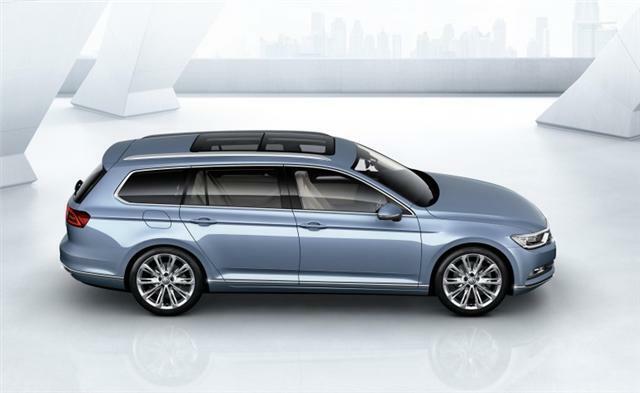 Europe’s most successful business car now features the latest and the greatest assistance, Infotainment and convenience systems that VW could use while still keeping the price decent. The car’s Active Information Display is highly-customizable, and besides the typical things, such as speed and revs, it can also display navigation details and data pertaining to the radio. A heads-up display that projects driving-related info on the windscreen complements the Active Information Display quite nicely. 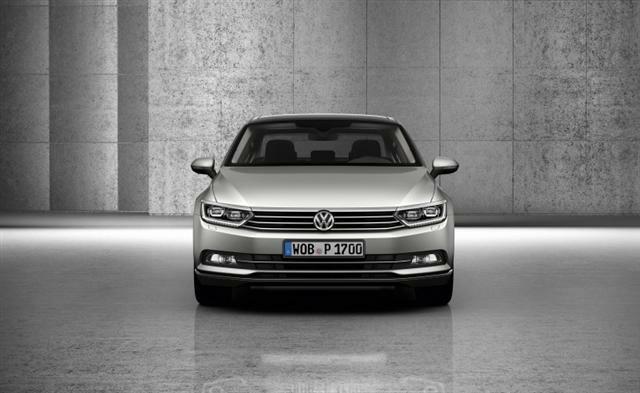 Park Assist, while not a new technology in the automotive industry, is a new addition to the 8th-gen Passat. 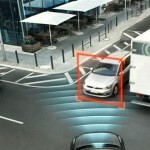 With the help of this technology, the car is able to park nose-forward at a 90-degrees angle. 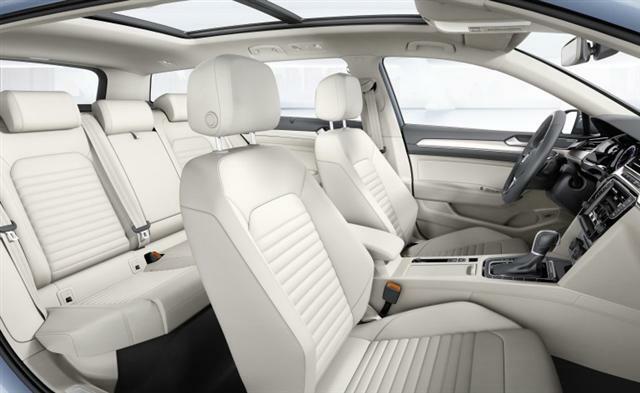 The engines used in the new Passat haven’t been used in its predecessors. Besides power, the 10 different motors are characterized by efficiency. More precisely, these are at least 20 percent more efficient than the previous generation. Traffic Assist brings together lane-keeping with radar cruise control in a rudimentary version of autonomous driving. I said rudimentary because the driver still needs to keep his hands on the steering wheel, so that he can rectify the path of the vehicle, in case anything goes wrong. 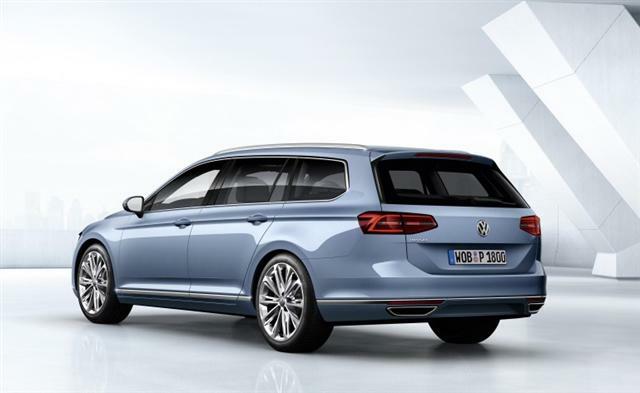 Volkswagen Passat, the eight generation, is expected to be launched at the Paris Motor Show. 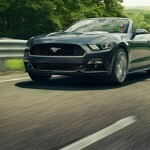 People interested in buying don’t have that much to wait, as the car will most probably hit the streets later this year. Be social! 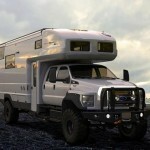 Follow AutoCarb on Facebook and Twitter, and read more related stories about Heinz and Ford joining forces to bring tomato byproducts to your car, and the Airstream Autobahn Mercedes-Benz Sprinter Touring Coach.